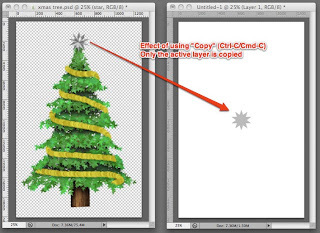 Most of us are unaware that there are 2 kinds of copy function inside photoshop. 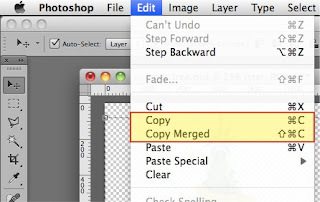 There is copy and there is copy merged. 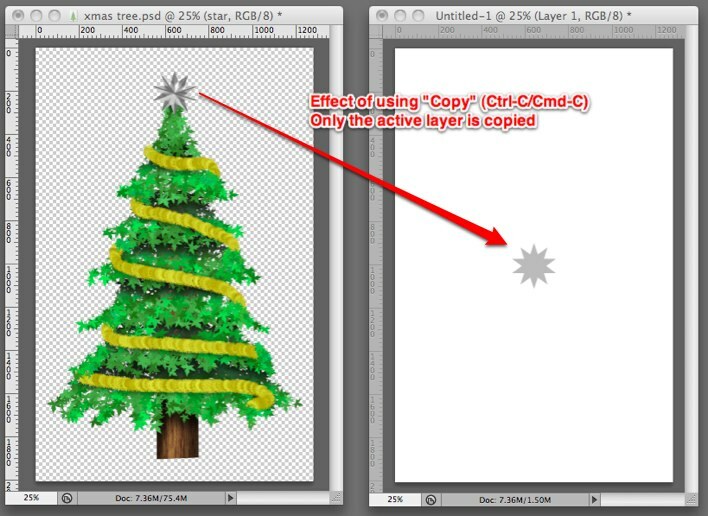 When we use the normal copy command (Ctrl-C / Cmd-C), only the active layer is copied across. But when we use the copy merged command, we will copy a merged version of what is seen on the screen. 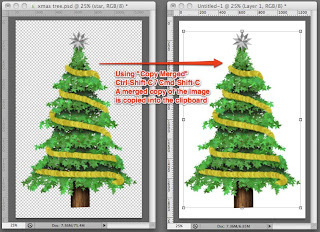 This can save alot of time especially you are bringing many images together. If there is one app that I cannot live without today, it would probably be Evernote. I have had so many friends whom have seen me use this app and they go "Wow .. that's a really good app! I gotta try it" But the funny thing is that when I meet these friends sometime later and I ask them if they are using Evernote, the answer is usually "No .. I tried it but I am not sure how to use it. I hope this blog entry will help to those who are unsure how to use Evernote. The first point that I would like to make is that Evernote is not a mobile app only. For me, the biggest advantage that Evernote gives to me is that it is a multi platform app and it synchronizes your data through the cloud. Evernote basically allows you to input information anywhere as well as more importantly retrieve your information anywhere. These are information that we want to keep that we may need to use almost everyday. Or It could be information that you need that you know you may need some time later such as a warrenty card. This is where Evernote comes in. Evernote allows you to constantly put information into your account. Evernote offers a variety of ways for you to input your information. On the desktop, you can just type stuff in. 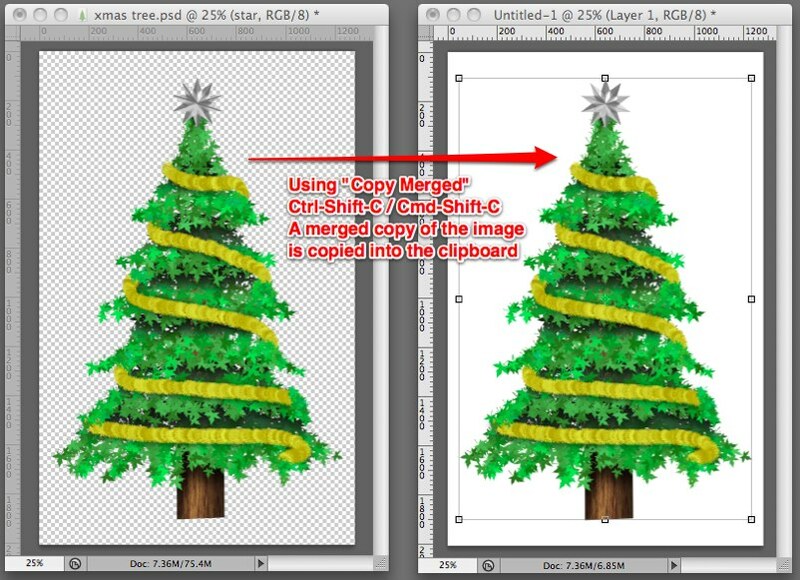 You can also drag files such as an image or a pdf into the note. On your mobile device such as your phone or tablet, you can use your camera to take a picture and save it straight into Evernote. I will be posting more tips and tricks on Evernote in the future. Look out for it.